Spring is here! The new season brings beautiful weather but also allergies. 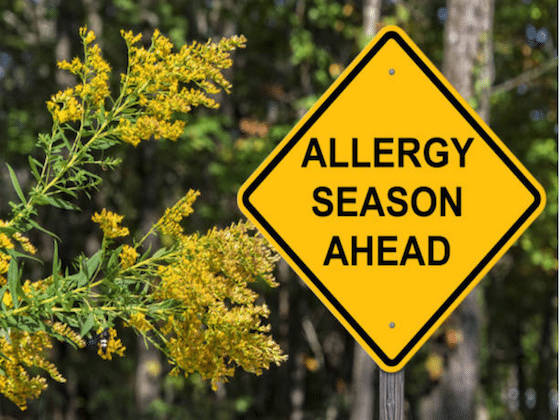 This time of year can be difficult for anyone who suffers from allergies. (2) Sweep or blow off your porches, driveways, sidewalks and garages once a day or every couple of days. This will reduce that amount of pollen tracked into your home. This is really important if you have kids or pets going in and out of the home several times a day. (3) Change your HVAC filters at least once a month. You might want to change the filter more often if you have a lot of trees around your home. 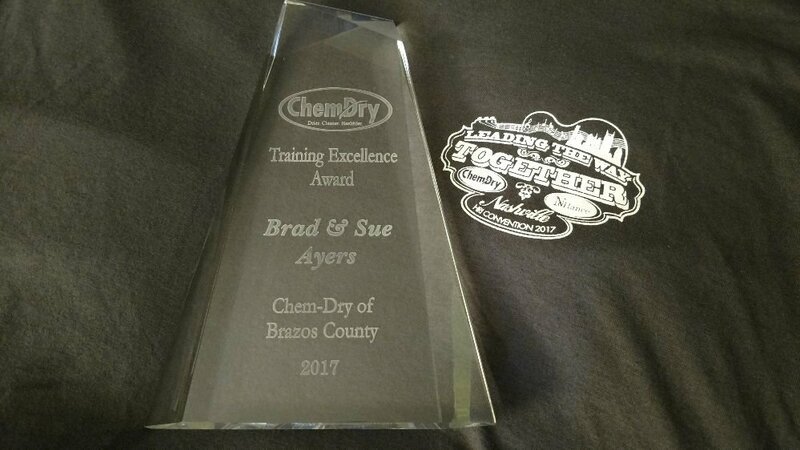 (4) Have a deep cleaning done by Chem-Dry of Brazos County. We can service your carpets, area rugs, upholstery and tile/grout. 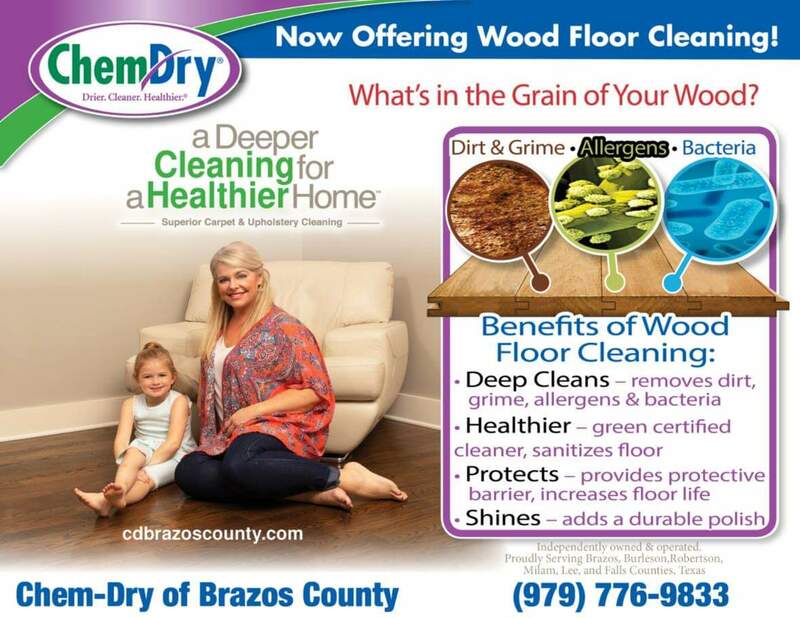 A deep cleaning reduces the allergens within the home that can cause allergy related problems. Your carpets, upholstery, area rugs, drapes and other soft furnishings act as a filter that trap airborne pollen, dust, pet dander and other allergy causing debris. 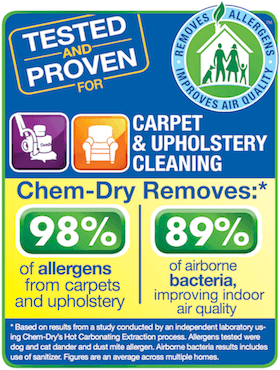 If you clean these fabrics on a regular basis it will help you maintain a healthy home during allergy season.